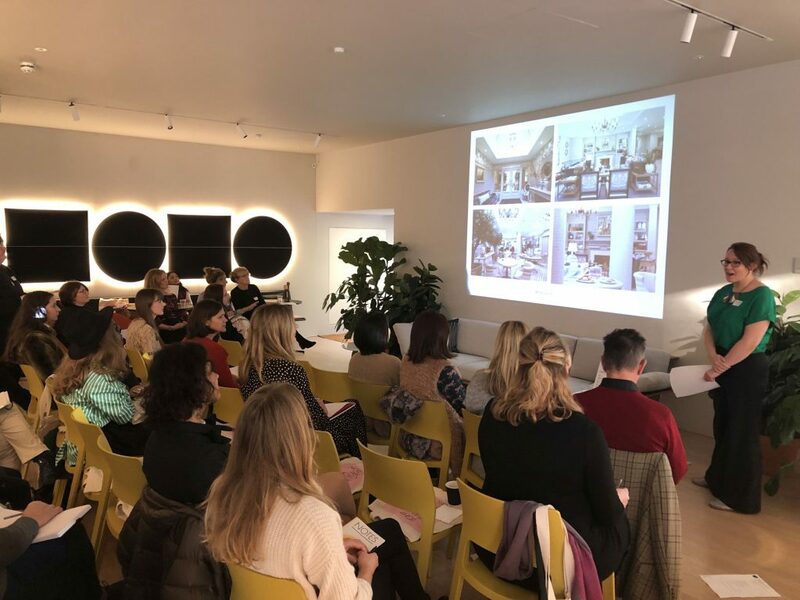 Bernard Interiors’ design manager Lisa Orrick was one of four presenters at a recent British Institute of Interior Design (BIID) CPD event for members, held at the Arper showroom in Clerkenwell. The ‘Inside Stories’ seminars are designed for interior designers to gain insight from fellow designers about their real-life projects, the risks and challenges involved and how spaces have been transformed and revitalised. Other presentations at the event were by Grimshaw, OS Designs and Sturman and Co.
"Our case study was the award-winning redesign of a listed five-storey townhouse in Scotland"